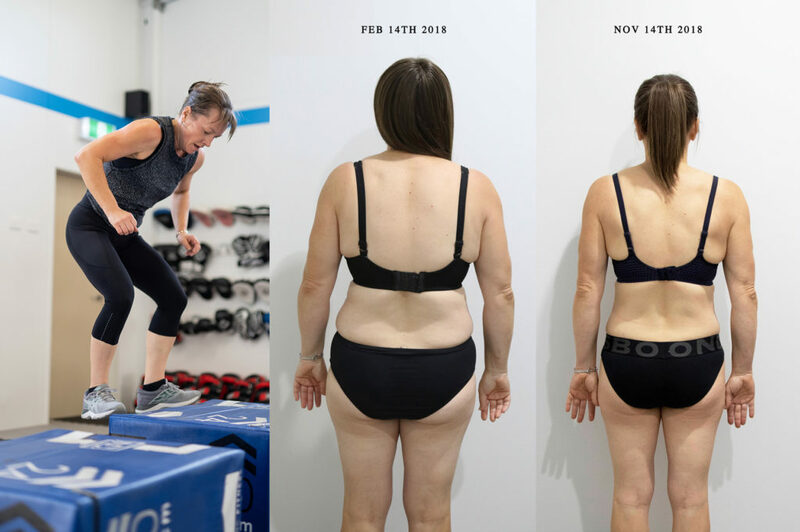 Kylie joined the 141 Fitness family in February 2018 in search of a healthier version of herself. Fast forward almost 12 months and she is up there with the fittest members at the gym! 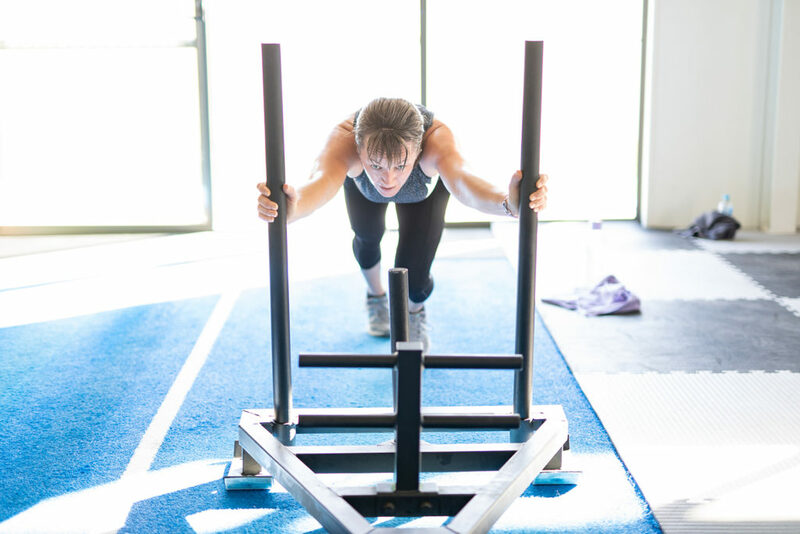 Tell us a little about your fitness journey and what lead you to join us at 141 Fitness? I knew that my weight had crept up but it wasn’t until after a trip away that I went to buy something nice to wear to go out in that I didn’t feel comfortable… fast forward 6 months, I was walking every day. Most days around 10km and only losing a few kg here and there. But I wasn’t seeing the results I was hoping for. I was trying a couple of fad diets at the time and I knew those weren’t working either. It wasn’t until I saw photo’s of myself at a family members wedding where I started to realize how unhealthy and unfit I felt. You have completed our 28-Day Challenge (well, completely smashed it!) What are some of the things you learned along the way? I started my first 28-Day Challenge on the 26th February 2018 – in fact, my first experience in a gym at all! 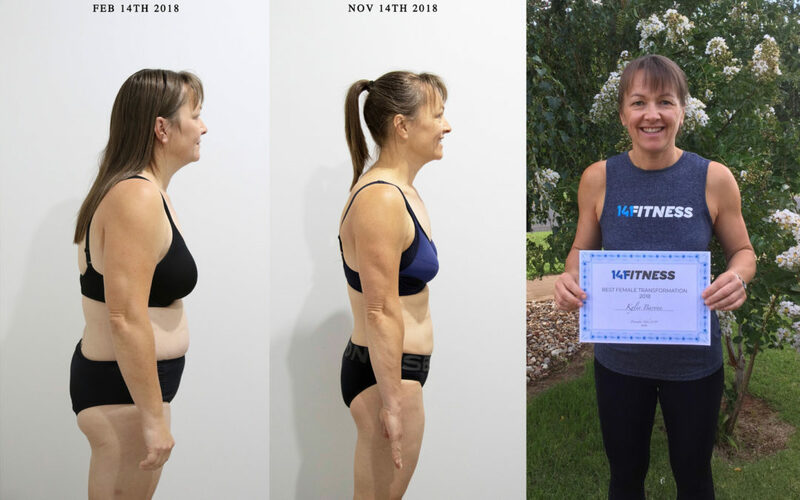 The Challenge taught me so much including, how to portion control my food, the right foods I needed to be eating to kickstart my weight loss journey and how to manage my eating if I was out or was away from home. I managed to lose 4.7kg from the first 28-Day challenge I did, and I continued my healthy lifestyle change with the things I had learned alongside my classes at 141 fitness and I continued losing weight, I was finally seeing the results that I needed and was feeling much healthier, happier and fitter. 13 kg and 10% body fat is an amazing amount of weight to lose! Exactly how hard was it? 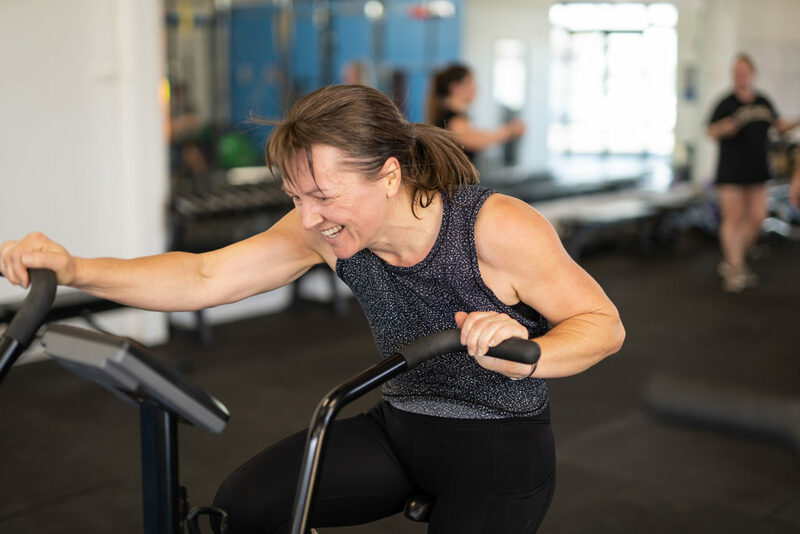 It wasn’t easy at the start having never set foot into a gym before and done any classes, but I thought to myself, ‘if I am going to do this I’m going to give it 100%.’ I remember my first couple of HIIT 50 Classes and thought to myself ‘OH MY GOD! How am I going to get through this! ?’ I remember being out of breath and on a few occasions, thinking I was going to be sick. So my advice would be not to eat before a HIIT class if you’ve never done one! But in all seriousness, I didn’t think in my wildest dreams that I would get to where I am and still be enjoying the gym. It’s my second home apart from my home life and my partner said to me today, it was my ‘willpower, determination and hard work’ that needs to be acknowledged and got me to where I am today and it has paid off. Post the 28 Day Challenge talk us through what your gym routine looks like now? My routine now consists of 3-4 classes week per week at 141 Fitness, possibly 5. I do Boxing, HIIT50 and Upper Class or Legs with a Bootcamp every Saturday unless I’m away or have something on. How do you stay motivated to go to the gym and stick to a routine? Seeing the results that I have and seeing how much fitter I have become, from the first day I started, it’s the atmosphere and the welcoming feeling you get walking through the 141 fitness doors that makes you want to turn up to your exercise class, you don’t feel like a number you feel like part of fitness family. There is a big feeling of accomplishment when you complete that class for the day and that keeps me accountable every single day. Like everyone, I do have good and bad days but I continue to see my self-growth like getting one more pull up or lifting a heavier weight. Upper body is my favourite class! What advice would you give someone starting out on a fitness and health journey who is hoping to lose weight but has no idea where to start? We are all on different paths and at different fitness levels and ages, my advice would be to do the best you can. It’s not a competition against anyone else, only yourself to be better. Some days I struggle but it’s the motivation you get from everyone else at the gym that helps you do that one extra box jump or that one extra row when you’re having a down day, and we all do. The 141 Fitness atmosphere and comradery play a big role in my motivation. “Don’t put off until tomorrow, what you can do today” – Benjamin Franklin. Do the 28-Day Challenge at 141 Fitness. it is a great starting point if you have never been to a gym before its a great program if you are looking to kickstart that healthy lifestyle journey with some awesome weight loss results along the way. It’s not just a 28-Day Challenge it’s a lifestyle change, Give it 100%, you will be amazed at what you can achieve in 28 days. 141 Fitness has great programs for everyone and nothing is too big or too small, I’m still learning along the way. Your favourite exercise at the gym? The exercise you dread the most in the gym? If you’re not in the gym, where will we find you? Home, I’m a bit of homebody. Also running around after my 2 kids, I do like to water ski when I get the chance, and I love to travel when given the opportunity. Our next 28-Day Challenge isn’t until the end of April 2019. But you can join us for our 12-week Autumn cycle starting March 11th over here. Then jump on the 28-Day challenge when the waitlist opens up come April.